Explore the topics valued by the robotics industry, such as motion planning, robot kinematics and dynamics, manipulation, and machine learning. The program’s small cohort size facilitates direct networking with faculty and industry leaders, and encourages collaboration with classmates. Example project areas include bio-inspired sensing and control, haptics, automatic control, dynamics, swarm robotics, prosthetics, or human-robot interaction. Projects will be in direct supervision of pre-existing research programs involving departments such as EECS, BME, ME, and Neuroscience. Additional collaborations available at the Shirley Ryan AbilityLab and Kellogg. The Master of Science in Robotics (MSR) program at Northwestern University is a one-year, interdepartmental graduate program that equips engineers with the tools to work in the rapidly growing field of robotics. The Robotics program bridges the knowledge and experience gap between an undergraduate engineering degree and a successful career in the exciting field of robotics. 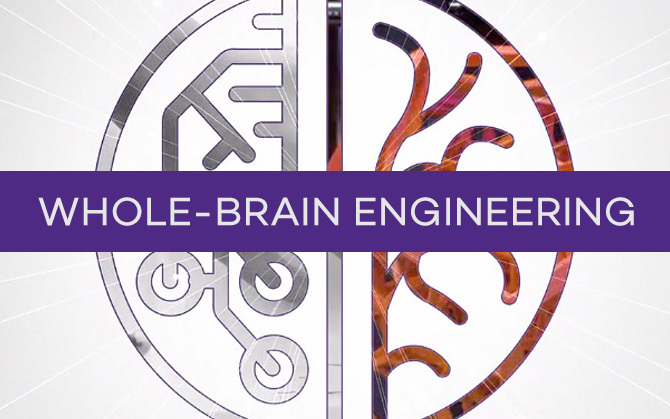 Each year, Northwestern welcomes a diverse group of talented students into this competitive cohort-style program, creating a creative and collaborative environment. Students enter the program with a variety of professional and educational backgrounds, but they typically have undergraduate degrees in traditional, robotics-related majors such as Mechanical Engineering, Electrical Engineering, Biomedical Engineering, and Computer Science. Many students come directly from undergraduate programs, but it is not uncommon for students to join after amassing years of work experience in a range of industries. Students in the MSR program have an array of career plans after graduation. Some students plan on seeking a robotics-focused job in industry, some are planning on utilizing their MSR experience as a transition into robotics-related PhD research, and others have entrepreneurial plans. 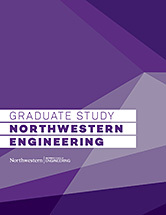 In addition to industry networking and internship opportunities available through enrollment in this program, all students have access to Northwestern's robust career services such as the Northwestern Career Advancement office and the Engineering Career Development office. Find contact information, educational background, a short biography, and a resume for each of the students in this year's class.